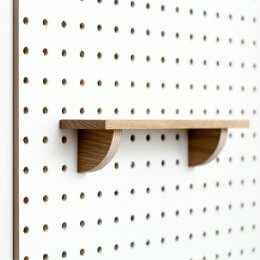 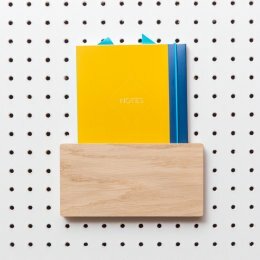 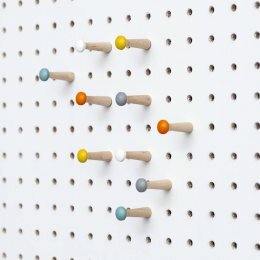 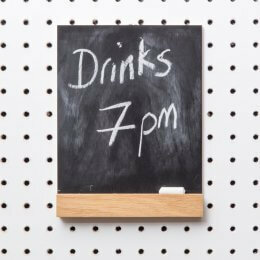 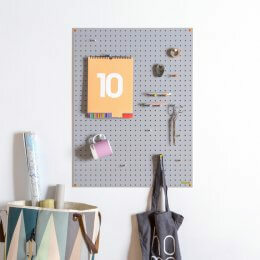 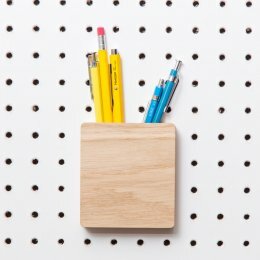 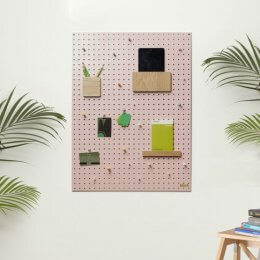 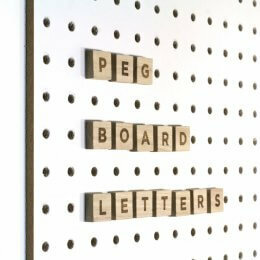 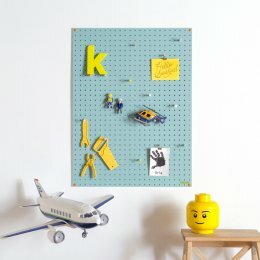 Pegboards are a simple, innovative way to get more organised, display items of importance or for simply being creative. 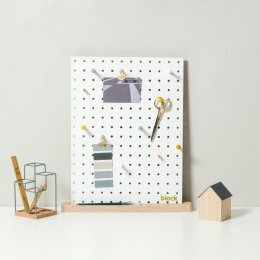 Use them in the kitchen, office, children's bedroom, or in fact any room in the house that is in need of one of these fantastic products. 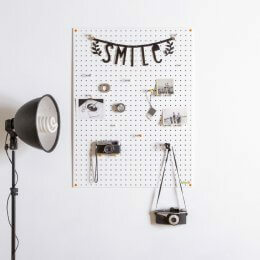 Now available with a range of wonderful, practical accessories.